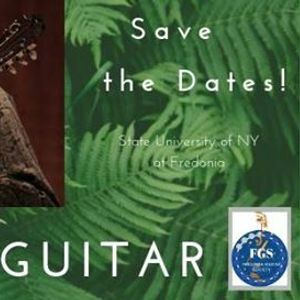 Venezuelan guitarist Luis Zea will be visiting Fredonia from March 21st-24th. 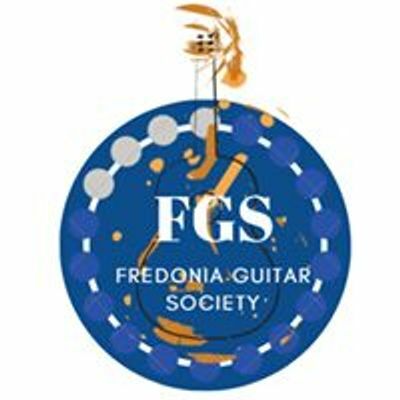 Luis will be holding master classes, concerts and lectures across campus. here's the full schedule below. All events are free and concerts are MUS 120!! MARCH 22ND, 2-4 PM, ROSCH RECITAL HALL. MARCH. 24TH, 8PM, JULIET J. ROSCH RECITAL HALL.